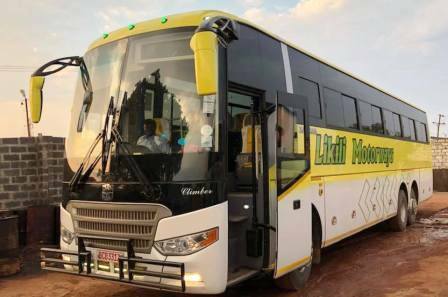 Likili Motorways Bus Services provide an efficient coach service with a fleet of more than 20 luxury coaches. With experienced drivers and a friendly bus crew,Likili Motorways Bus Services provide safe and affordable access to major towns in Zambia with daily departure in all destinations where their buses reach. 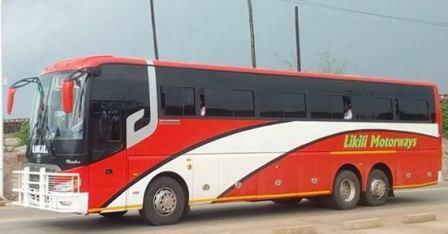 Likili Motorways Bus Services ensures that every effort is made to ensure passenger safety. The coach service has experienced drivers and a well trained bus crew. Each bus is equipped with first aid kits, fire extinguishers and has third party insurance cover. Luggage safety is guaranteed, if you accidentally leave an item of baggage on the bus, it will be kept securely for you to claim on presentation of your booking receipt. New buses are regularly added to the fleet and all buses are serviced and maintained by trained Likili Motorways mechanics at their service depot. Servicing standards are as recommended by the coach manufacturers. They have a large number of Chinese bus models from Zhongtong bus maker and few of them being Yutong Bus model and Scania as well. In addition, Power Tools has a number of super luxury coaches. 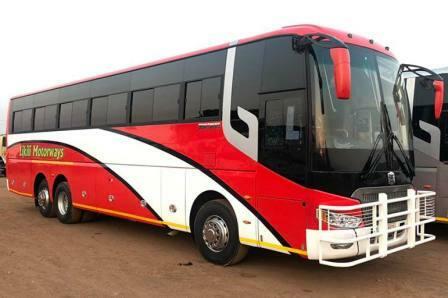 These coaches are equipped with plasma television and reclining seats which are great for long distance travel comfort. Refreshments and snacks are available on board these coaches. 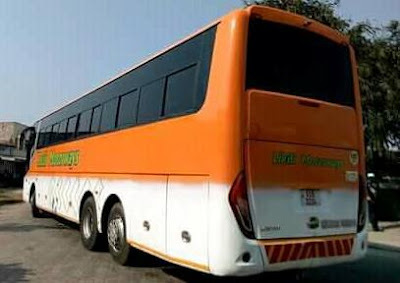 Likili Motorways Bus Services offer a daily bus trips to all major towns in Zambia with some stops in other small towns where their buses passes through to their destinations. Their services is for passengers transportation where they can get access to pre-book or even made a booking during a particular day of their trips. Booking Services are available in all of their offices and the places where their booking agents are located for this services. You can alsom call them through the Contact Number provided below for you booking services,. 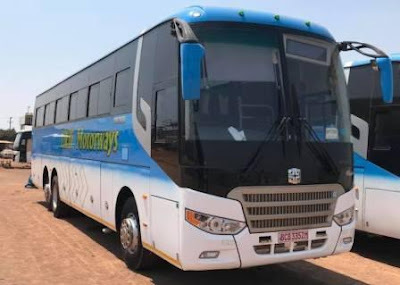 Likili Motorways Bus Services also provide a Parcel transport services to all the destinations where their buses goes with a fair prices to all of their customers. If You Are The Bus Owner Or Company Want To List Your Travel Business In This Website, You Can Contact Us With Email Address Provided Below. If You Are A User Of This Website, You Can Also Give Us A Suggestions Or Even What You Want To See In This Website.